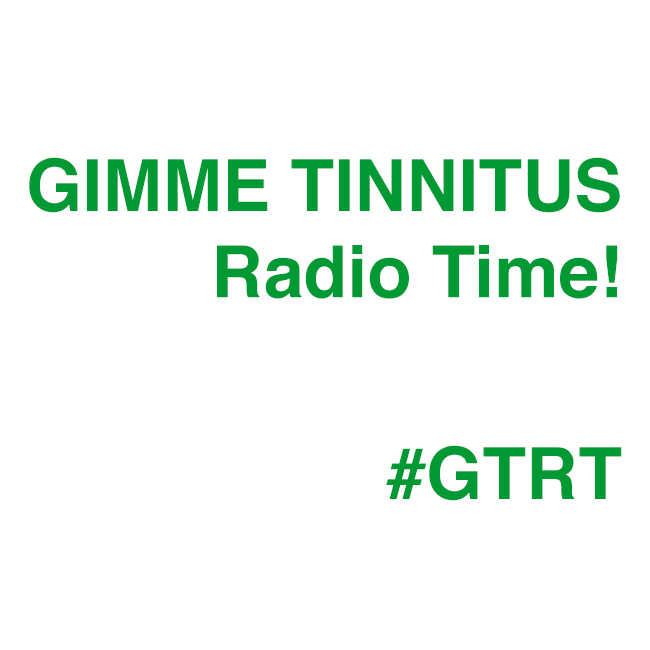 This here is the latest GIMME TINNITUS Radio Time internet radio show in which I play some Metal and then Dan Goldin of Exploding in Sound and Exploding In Sound Records stops by to play some of his favorite tracks from 2013. Ed. Note: The first half of the show was trimmed off due to the large amount of major label music contained within. The mp3 above contains Dan’s best of 2013 which starts at track 17 on the playlist. The full mp3 will be available at newtownradio.com at some point in the near future. The next show is on 12/22 @ 4PM EST.